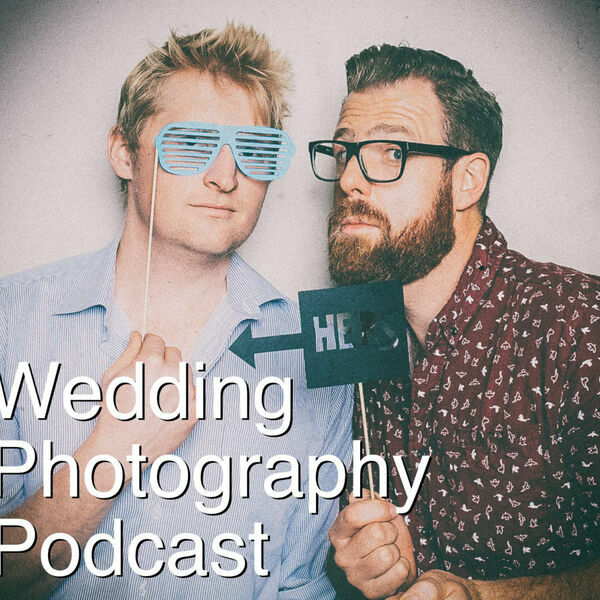 The countdown to 2019 is on, and for this episode we look back to when we started our careers as wedding photographers. Specifically, we've each made a list of five things that we know now that would have made life back then when we started shooting weddings MUCH easier. We hope that, if you're in the first few years of business, you can take these things on board and your job will be that little bit easier. We also chat about how to handle wet weather - like, REALLY wet weather - and whether or not it's a good idea to offer your couples a free post-wedding shoot when their wedding day is rained out.